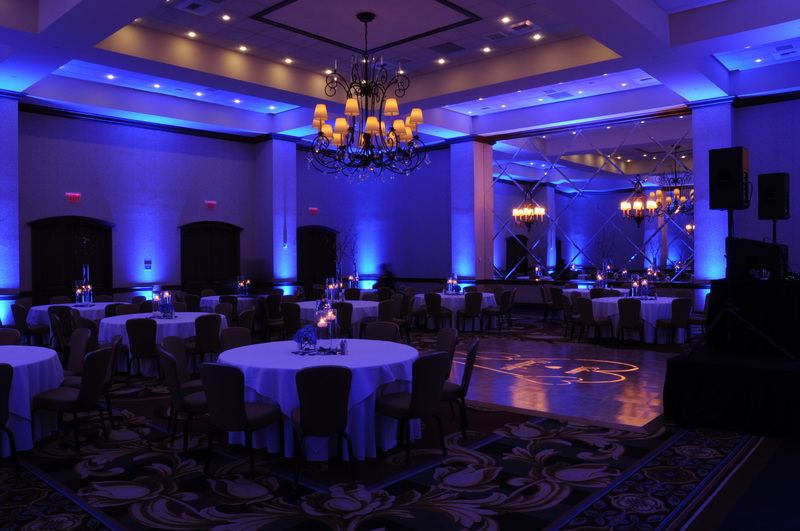 We are one of few companies in Dallas who offer 100% wireless uplighting. Our lights have a very high powered battery inside them (capable of lasting over 20 hours!) and also have wireless DMX built-in. 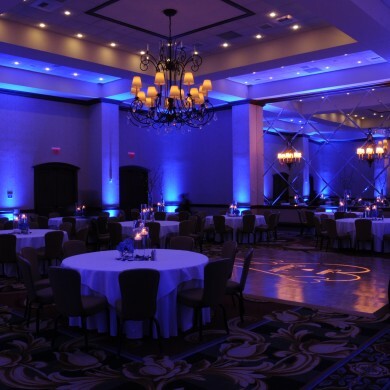 Wireless DMX is how we can control the lights wirelessly and change the color of the entire room in a split second! 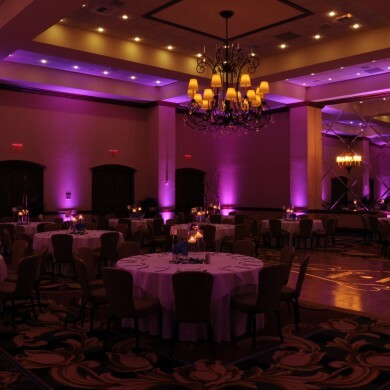 An option we offer our clients, that no other company in Dallas offers, is giving our clients the ability to control their lights wirelessly. 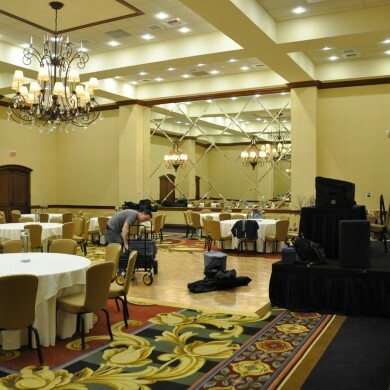 How it works is we’ll setup a special wireless transmitter and controller at your wedding. Then we will train someone of your choice (usually either your band or DJ) on how to run them. The controller is very easy to use and it will only take a few minutes to train someone on how to use it. 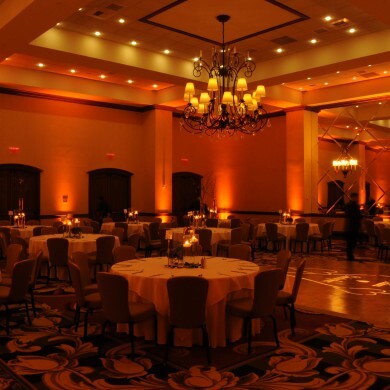 Then they have complete control over the color of your lights for the entire evening! 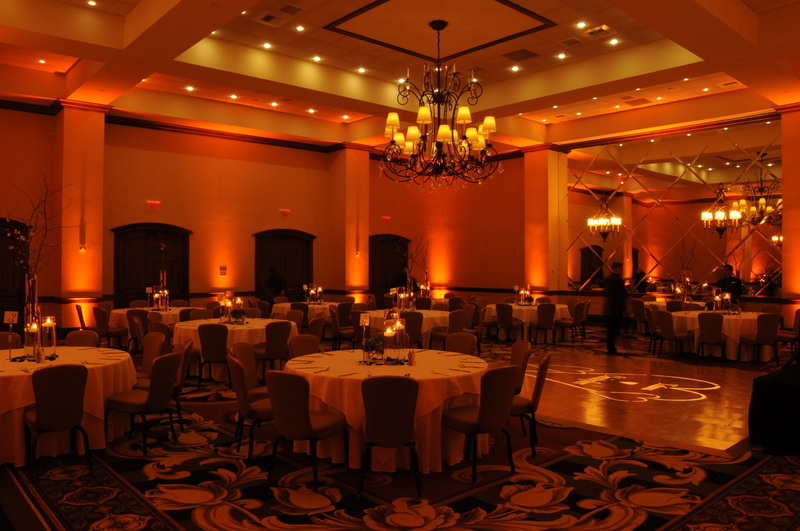 What many of our clients do is choose their primary color, which is the color the lights are for cocktail hour & dinner. 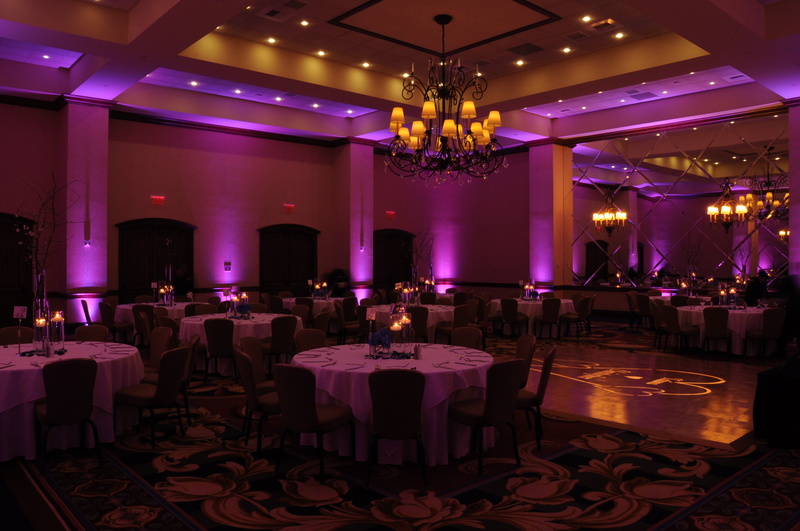 Then once dancing gets started, the energy can be completely changed by varying up the lighting colors throughout dancing. Not only that, but it will also add some additional color to your pictures. That way every picture at your wedding doesn’t have the exact same color in the background! 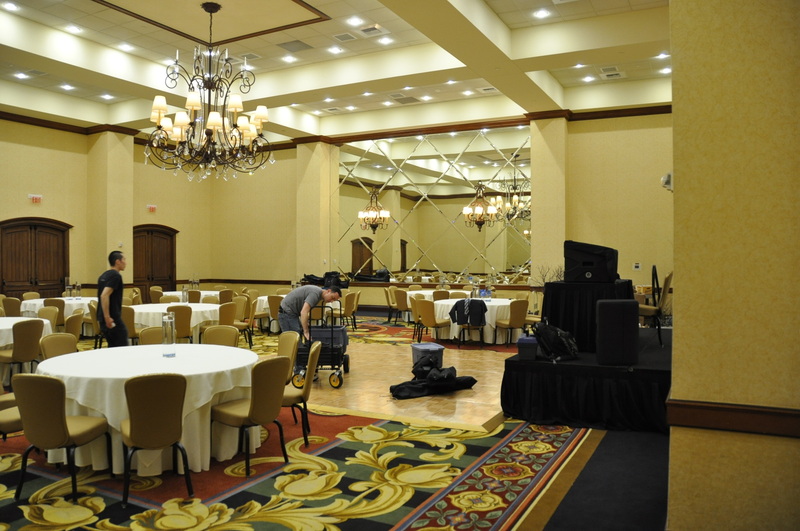 The pictures below were taken at the Gaylord Texan in Grapevine. 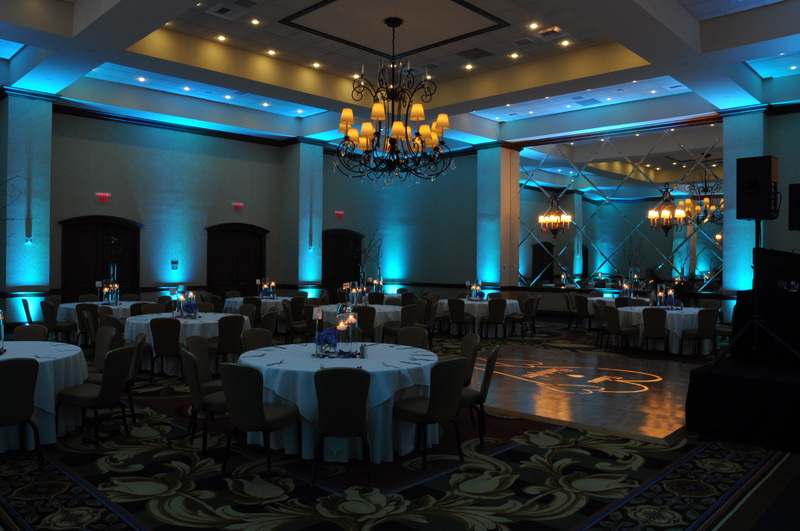 The client chose blue to be their main color, which you can see in the second image. 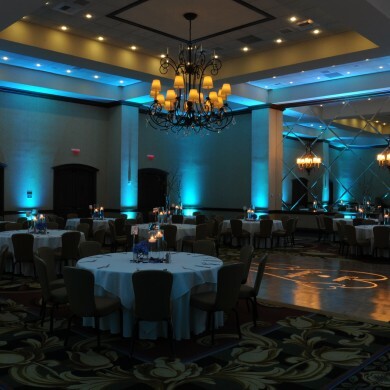 You can see several other colors in the next pictures to see just how quickly & easily the lighting can change the room.